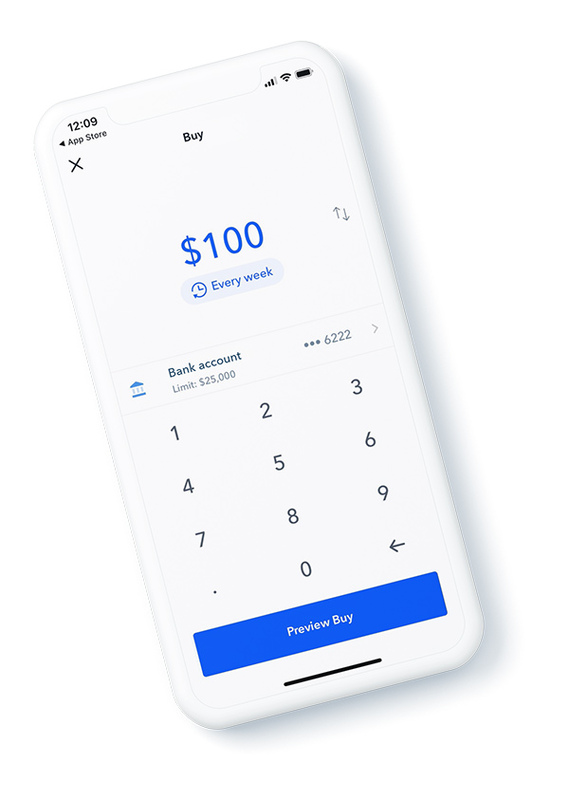 Coinbase makes it simple and safe to buy, sell, and hold ETH. 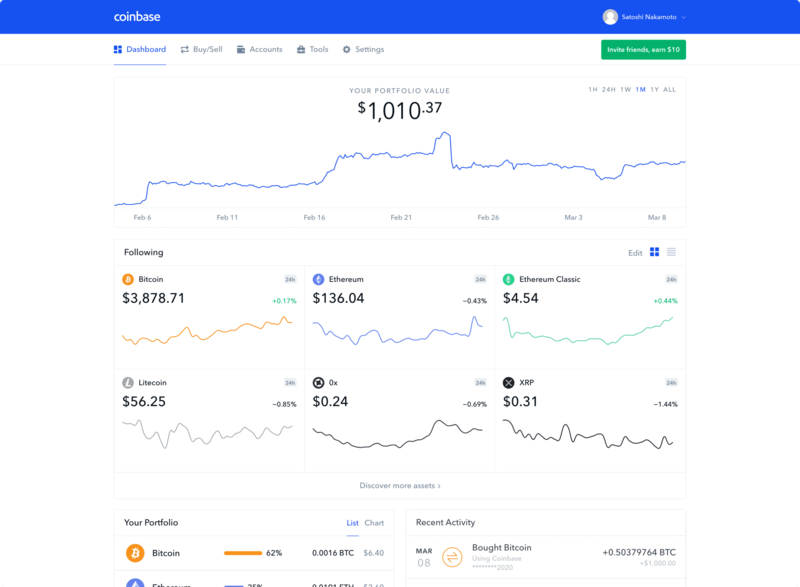 Why is Coinbase the best place to buy Ethereum? You can buy less than 1 ETH, as little as $25 worth. What can you do with your Ethereum? Ethereum is a cryptocurrency, too. You can use it to pay for everything on the Ethereum network. Check the price of ETH. Rather than pay a big company to run your app, Ethereum lets you host it on thousands of computers around the world. Digital ones, anyway. Ethereum can be used to create digital items for video games that are tradeable outside of the game itself. Let’s say a charity wants to send money to a thousand people every day for a year. With Ethereum, it only takes a few lines of code.